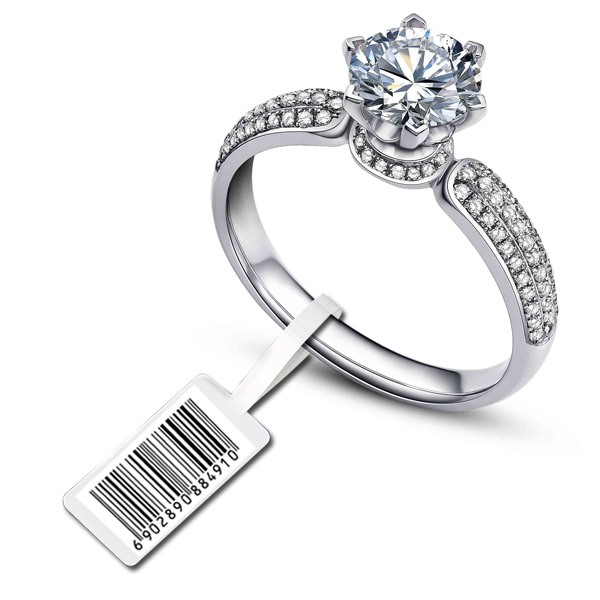 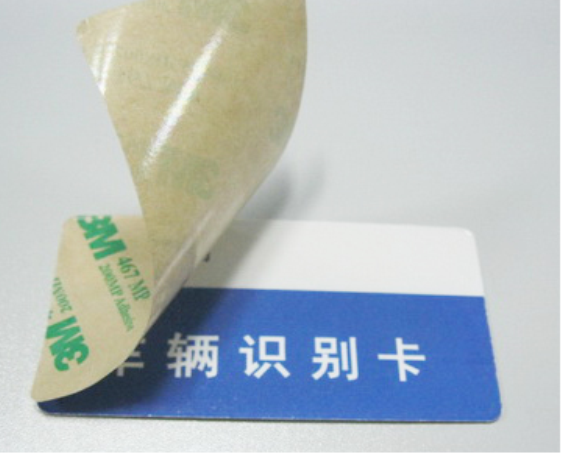 9mm micro tag is widely used in electronic products, toy, food, tobacco, wine, drug,cosmetic, accessories and other high-end products trace-ability, security and home entertainment applications, wearable smart application and some insert applications. 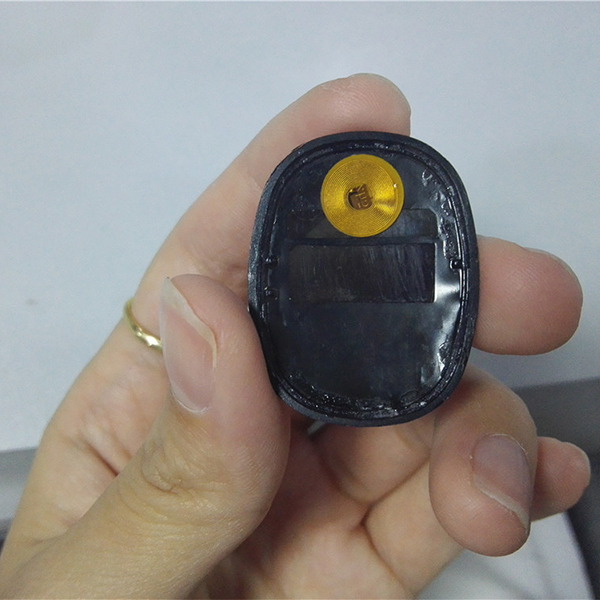 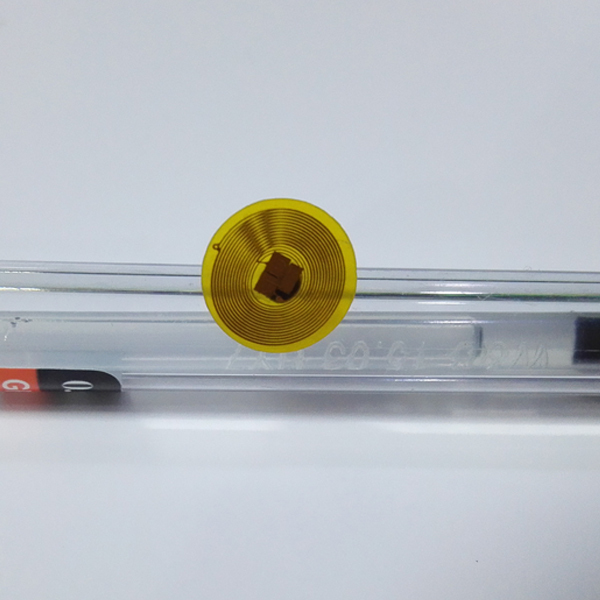 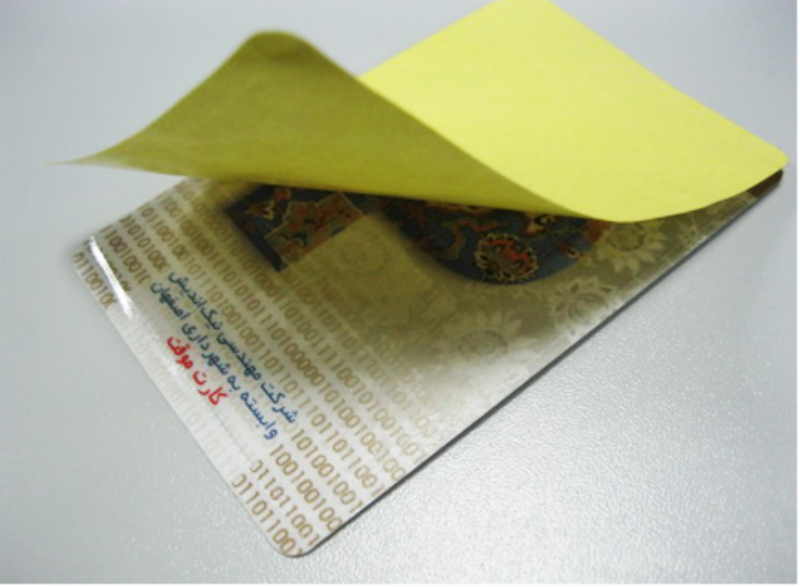 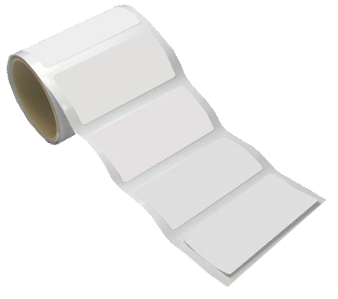 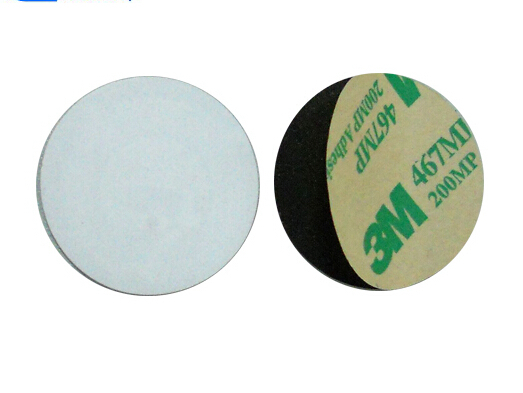 Product name: 9mm Micro Tag, Copper RFID sticker, RFID sticker for pedometer. 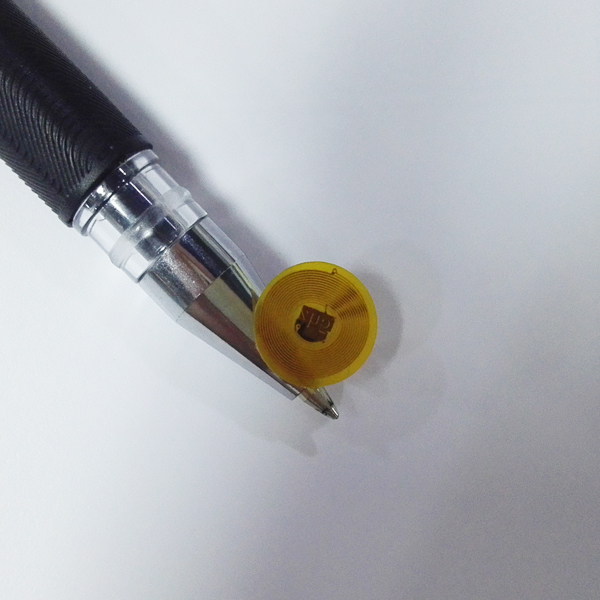 Our 9mm micro tag are special designed in small sizes such as Dia 6/8/9mm, 5*5mm, 8*15mm, 6*20mm, 7*10mm, 12*12mm etc.